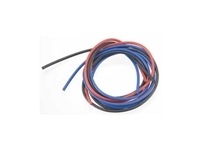 Includes Twenty Six Heat Shrink Tubes. Team Integy Silver Plated 18G Flex Wire Set. 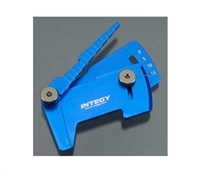 Team Integy Alloy Droop Gauge and Chassis Gauge for 1:10 Scale Touring Cars. 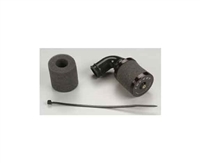 Team Integy High Flow Air Filter for use with .21 size engines and up. 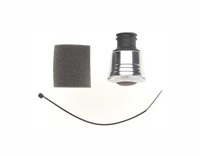 Team Integy High Flow Air Filter in Silver for .15 - .28 size engines. Team Integy Camber and Ride Height Gauge in Blue. 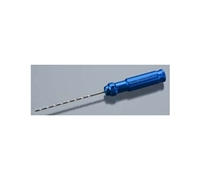 This is the Team Tool 3.0mm Suspension Arm Reamer from Team Integy. 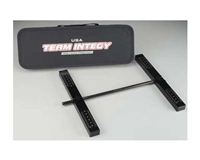 Team Integy 6C 7.2V NiMH Side-By-Side Pack for Mini Trucks. 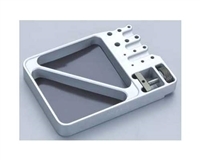 Team Integy Silver Universal Alloy Workstation Tray. 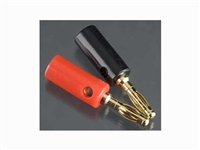 Adjustable vise for soldering Deans Plug or Banana Plug etc. Set of Team Integy Setup Wheels for a Touring Car, 4pcs. Four Aluminum Setup Wheels Polished finish with "Integy" logo and website address on each Wheel. These Wheels when mounted on the car allow for a much more precise way to measure Camber and Toe adjustments. Includes four Setup Wheels & four 3mm Wheel Nuts. Team Integy ImaxRC B6 Pro Balance Charger/Discharger.